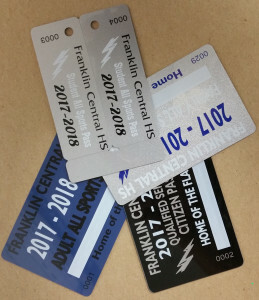 GET YOUR FRANKLIN CENTRAL HIGH SCHOOL SPORTS PASSES NOW! Yes! They are in! 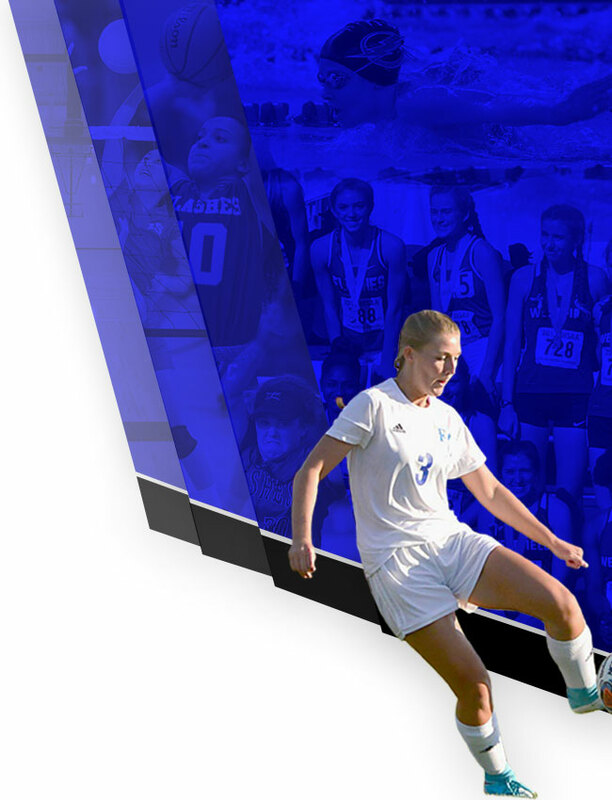 Get them in the Athletic Office via cash or check during school days from 7:30am – 4:00pm and at home varsity football games! 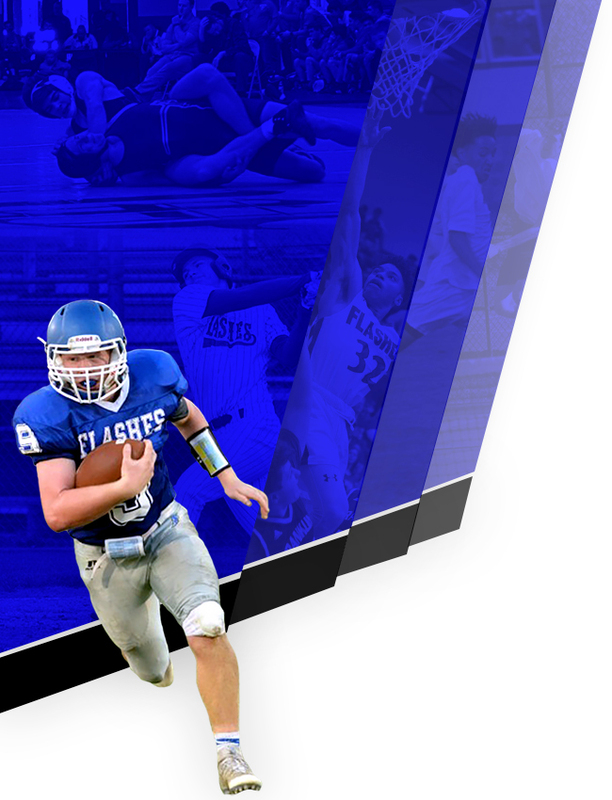 Support your Flashes for a fraction of the cost all year long!